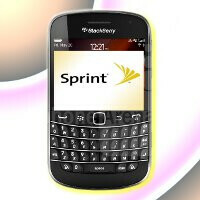 Although the BlackBerry Bold 9900 might not see light until September, Sprint customers on the other hand are gearing up for something truly spectacular come August when the BlackBerry Bold 9930 is positioned to arrive. 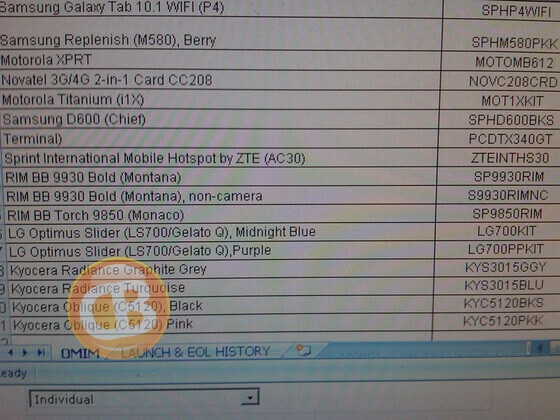 Looking at a recently leaked listing, this CDMA version is planning to become available starting on August 21, but more importantly, it shows that the Blackberry Torch 9850 (Monaco) will also be coming to the carrier as well on the same date! Rather than sticking with the Monaco moniker, it’s evident that it’ll be flaunting the already distinguishable Torch branding. Although it’s a tentative date, we’re sure that Sprint customers are hoping for the very best with no delays. Nevertheless, Sprint’s shaping up to be the carrier of choice this summer if you want to scope out a couple of the latest smartphones coming out of RIM’s camp. I really wanted this phone, but since playing with my girlfriend's HTC Arrive, I will wait for a Windows Phone. Nokia hopefully. Windows is a good platform, and the Mango update is promising. Wouldn't blame you a bit for waiting. this is interesting, and I hope shows Blackberry will go after marketshare hard. BB can hardly afford any bad press or uninspired devices. Your platform is burning, RIM. Come fight for your customers. This write-up keeps saying "Torch" - but the link goes to "Touch". The screenshot says Torch, but this device has been described as the update to the Storm. Is the screenshot a fake? @ibap, screenshot isn't fake. I used to work for Sprint, that is definitely the inventory availability spreadsheet. 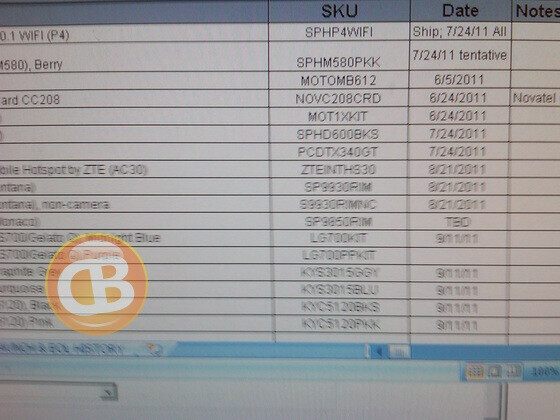 Look at the spreadsheet again, it says 8/21 for the Bold 9930 camera, and Bold 9930 non-camera. The Torch 9850 doesn't list a date it has TBD. Something else I noticed, they are releasing the Motorola Titanium on that magical date of 6/24, alongside the EVO 3D perhaps? Gonna be the best blackberry ever!!!!!!!!!!!!!!! !